WHY DOES YOUR GARAGE DOOR NOT HAVE POWER? 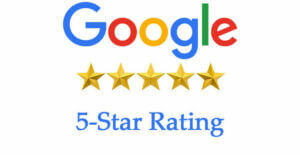 Garage Door Repair Rancho Cucamonga provides these tip for you garage door issues and problems. 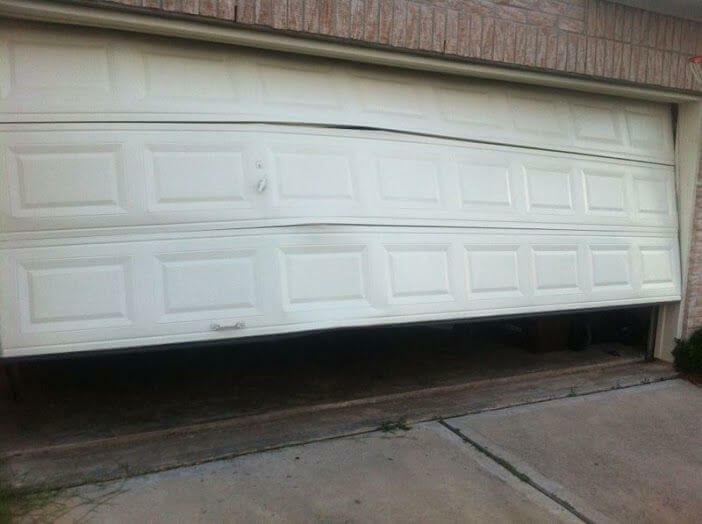 In case those tip don’t work, contact garage door repair in Rancho Cucamonga to do the job for you. WHY DOES YOUR GARAGE DOOR REMOTE WORK BUT IT WON’T OPEN DOOR? In many case your this is the case for this issue but if this doesn’t work, have a garage door specialist in Rancho Cucamonga for more information. WHY DOES YOUR LIGHTBULB FLASHE WHEN BUTTON IS PUSHED? – Check the wires for breaks and follow them back to the opener unit. Make sure they are completely inserted. – Sometimes snow can cause the sensor to trip. Even morning/afternoon sunlight shining into the sensor lens can cause it to trip. – Override the sensor by holding down the button. If the door closes properly, you know you have a sensor issue. Sensors can fail but it is not common. This issue is face a lot for garage door repair rancho cucamonga but the solution should be one of these steps. WHY IS YOUR GARAGE REMOTE NOT WORKING? – If you need to push the remote several times to get it to work, that is a sign the battery is going bad. – Most opener remotes use a CR2032 battery. HOW TO PROGRAM GARAGE DOOR REMOTE? – Push the ‘Learn’ button and then the remote button to link the remote to the opener. The lights will flash. WHY IS YOUR GARAGE KEYPAD OPENER NOT WORKING WELL? WHY DOES YOUR GARAGE DOOR REMOTE OPEN THE DOOR SOMETIMES AND SOMETIMES DOES NOT? – If your remote only works when it is super close, the battery in the remote is bad or the antenna wire is broken or needs to be soldered. – The main circuit-board may need to be replaced. – You may also be having LED interference. LED lightbulbs can emit a RF [radio frequency] that is in conflict with the RF that the remotes use. WHY IS YOUR GARAGE DOOR MOTOR MAKING WEIRD NOISE OR WEIRD NOISE COMING FROM UNIT AND THE DOOR WON’T OPEN OR CLOSE? – Check the capacitor. If leaking it definitely needs to be replaced. Garage Door Repair Rancho Cucamonga may not be as easy as you think, therefore; we recommend you to consult with a specialist in your area. WHY IS YOUR GARAGE DOOR CHAIN HANGING OR DROOPING? – Check to see if the gear at the top broke. You cant reattach it, you will need to buy a new gear set. This is usually caused by a chain that is too tight but it could also be a result of a door that is not balanced. An unbalanced door is a result of a torsion spring failure. – If the gear did not snap off you may have just a loose chain that needs to be put back on and tightened. HOW TO DO GARAGE DOOR BALANCING TEST? – Close the door and pull the safety cord. You should be able to open and close the door with not much effort. The door should also be able to stay half open by itself. WHY IS YOUR GARAGE DOOR NOT OPENING OR CLOSING WELL – TORSION SPRING? -You may need to adjust the spring. WHY DOES YOUR GARAGE DOOR START TO CLOSE BUT THEN REOPENS – TRACK ALIGNMENT? WHY IS YOUR GARAGE DOOR CHAIN MAKING NOISE – TOO LOOSE? – Loose chains can cause damage to other parts. Tighten it just to the point that it is not hitting anything. Don’t try to eliminate all the sag. – Check for loose nuts and bolts. Try to find something that does not look right. -Ask a question in the comment section about your specific problem and I will do my best to answer. © 2019 ASAP Garage Door Repair LLC | All Rights Reserved.